Yesterday as Don and I drove to an appointment, a tree caught my eye. Planted in the median, it towered above the road in magnificent, round splendor. Progressing from the trunk, sturdier branches spawned thinner ones, reaching up and out until the branches became so thin you could barely see them. This week I am blessed to be in sunny, warm Florida. 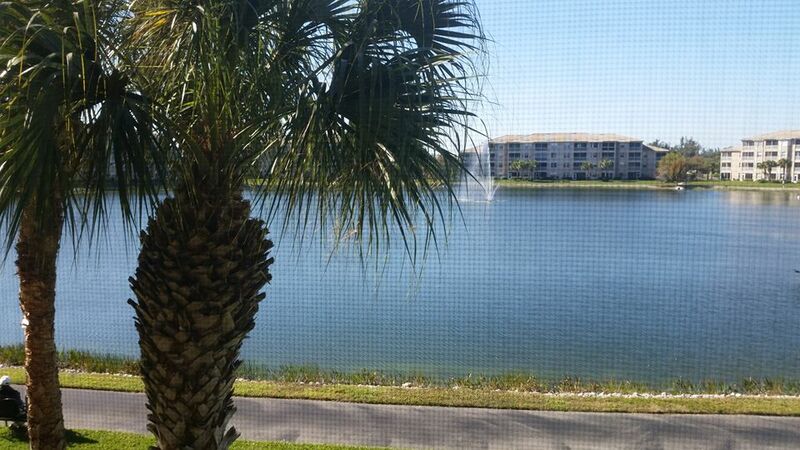 Right now I’m looking out at a peaceful pond with a fountain in the middle, blue skies, and gently swaying palms. What a beautiful day! But my week didn’t start like this. This week I continue on with thanksgiving for one of my first spiritual mentors: Myra Smith. Myra serves the Lord in Guatemala - see her ministry website at MCYEP.org. I did it. I finally took my first step. I joined a Crossfit gym. Best decision I've made recently. Let me back up for a minute. During the first quarter of MultiColor Monday blogs, I'll be sharing about teachers and mentors who played key roles in helping me grow in my faith, and whose teaching helped me understand what it means to live as a Christian.